In this increasingly complex financial environment, consumers need to become more financially literate. Marketers vie for their dollars. Wants compete with needs. Resources are limited. Individuals make daily decisions about spending, borrowing and investing, yet they often don’t have the skills to make fully informed choices. SHRM reports that 73% of companies have implemented some form of financial wellness as an employee benefit. SHOR Financial Wellness was created to help people become more confident about their personal finances. 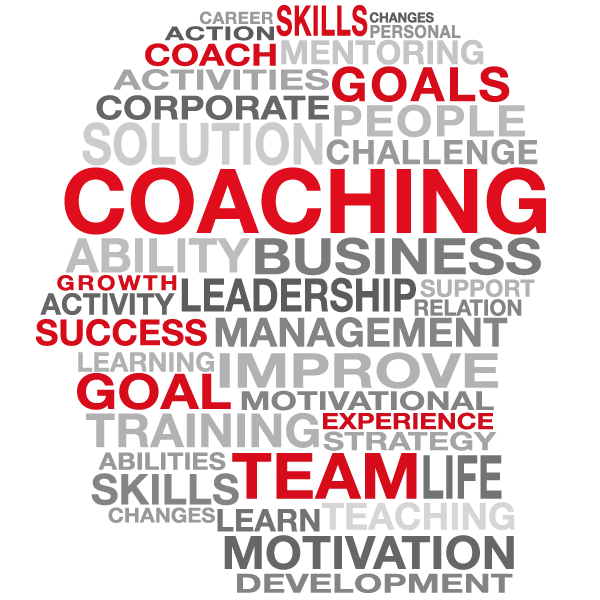 Our team brings broad knowledge and extensive financial experience to our coaching and classes. We address life-stage issues like planning a family, buying a home, paying for an education, and planning for retirement as well guidance on common concerns that cause stress like credit card debt, student loans, or making ends meet. One to one coaching addresses an individual’s specific money concerns with a goal of reducing stress and increasing a sense of financial security. As technology has become part of our everyday lives, including financial matters, the personalized approach is a proven strategy for achieving positive outcomes. That human perspective adds balance and nuance to the tools provided by today’s technology. The SHOR Financial Wellness team translates the often complex or confusing financial choices for individuals who are trying to make a living, raise a family and plan for a financially secure future. Reaching them through an employer-sponsored program reduces worry and improves financial decision-making for the employee. The result to employers is lower absenteeism and more productivity among the workforce. Importantly, we are not affiliated with any financial services firm, nor do we make specific recommendations. In short, we are not selling anything. Our expertise spans a broad range of personal financial topics for different ages, life-styles, and income levels. Just like an athletic coach, with our guidance, we coach our clients to improve through their own efforts.